We send our kids to school so they can get an education. Unfortunately, much of what occurs in the school and the classroom has nothing to do with learning. A school is a microcosm of society. In some ways, that in itself presents valuable lessons for students: the opportunity to learn how to get along with a variety of personalities and learn how to adapt to less-than-optimal circumstances and surroundings. However these stressors can undermine the very reason to attend school: academic learning. Here are five common school stressors to watch for in your student. The more unique a student is, the more at risk he is for bullying. Kids who are quirky, independent, quiet, or non-conforming in their style of dress, gender identity, choice of hobbies, or choice of friends automatically become bullseyes for bullies. As adults, we realize that the qualities that cause students to be bullied are often the qualities that make them successful, happy, well-adjusted adults. For students who experience bullying, though, school often feels like a prison. 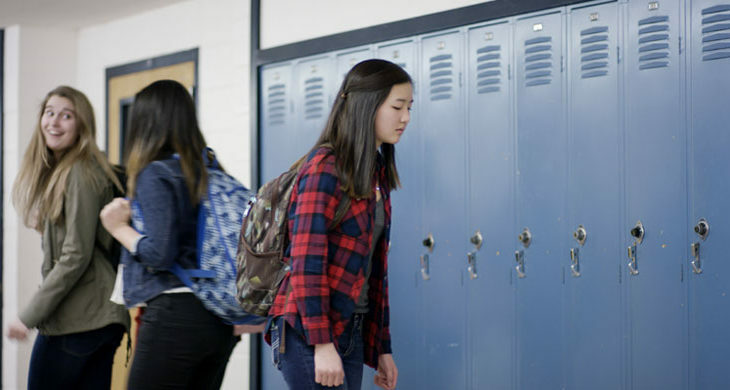 Instead of looking forward to learning, bullied students dread showing up each day. Their singular focus is avoiding their tormentors and staying under the radar so they don’t draw attention to themselves. They are distracted and less likely to participate in class discussions and group activities. This is a ubiquitous, unavoidable school stressor manifested by social media-fueled FOMO (fear of missing out), going along with ill-advised schemes to skip school and break the rules, and even pressure to participate in the latest fad challenge (Tide pod snack, anyone?). Add to that the pressure to conform and be a part of the “it crowd” and to be included in a popular clique and you have a minefield of social drama. The social aspect of school is dangerously distracting. Many students are so caught up in these stressors that they forget why they’re going to school in the first place and they begin to focus only on fitting in, often to the detriment of their grades. If you’ve ever worked in an office, you’ve probably noticed that some employees prefer to work with a radio playing or headphones in their ears and others need absolute silence to concentrate on their job. The same is true of students in a classroom. Some kids are able to tune out background noises while others struggle to remain on task in a noisy environment. At school, noise and visual distractions are everywhere, and they’re unavoidable. For some students, trying to learn in an atmosphere of sensory overload is a significant challenge. If your child attends a co-ed school, at some point he or she will probably experience relationship stress. Kids get crushes, wonder if the person they like likes them back, worry about their boyfriend or girlfriend breaking up with them, etc. Some students become unusually preoccupied and stressed about relationship dramas—especially if the object of their affection is in their class—and that takes a toll on learning. Last but certainly not least, anxiety that their school may be the site of the next school shooting can be a big stressor for students (and their parents). 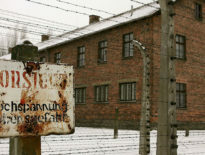 What used to be unimaginable is now sadly commonplace. Most students are aware that simply going to school can be risky, but for some students, fear of violence at school can be all-consuming. And their fear may be intensified as schools struggle to improve school safety with mandatory school shooter drills. Communication, communication, communication! First and foremost, spend quality time with your child daily and ask questions about their day at school. Pay attention to their reactions and body language. Review their grades regularly so you’ll know if they’re struggling. If you learn of school stressors, talk to your child’s teacher or principals. School stressors can undermine your child’s education—or worse. Suicide is the second leading cause of death among school-aged kids. If your child is stressed at school, take it seriously! If you determine that school stressors are causing significant issues for your child, consider an online school. 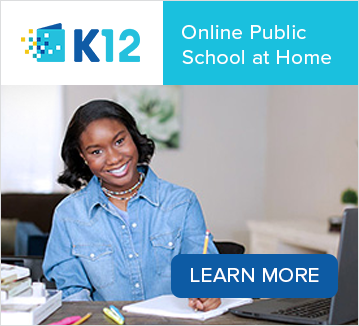 Virtual Schools powered by K12 provide a personalized education experience for students in the safety and comfort of a home learning environment. 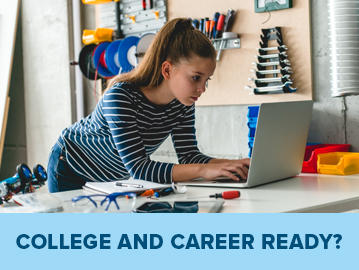 Find an online school in your area to get started.